It will also be WayForward’s first title on the recently announced Apple Arcade. WayForward Technologies has announced that Shantae 5, the latest in the company’s series of action adventure platformers, is in development. It will be releasing this year for Xbox One, PS4, PC, and Nintendo Switch. You can also expect to see it on Apple Arcade, the newly announced gaming subscription service for iOS. Details are incredibly scant at this point, which means the title is a ways off from release. Shantae 5 is likely a working title as well so expect more news on the actual name once the story and premise are revealed. 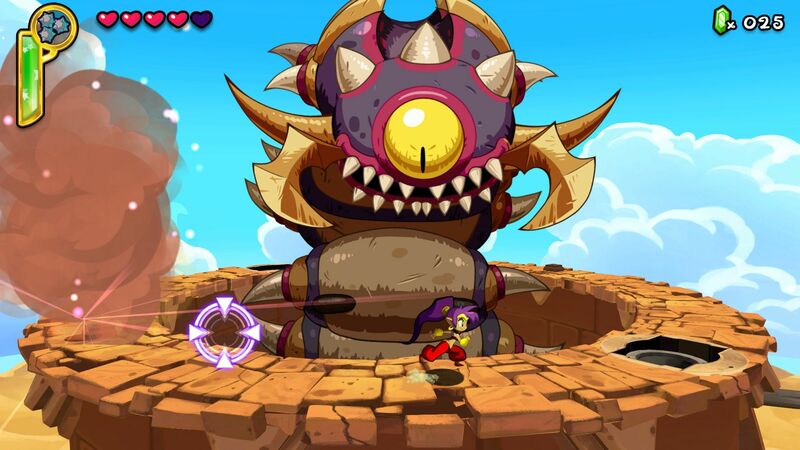 WayForward’s last major title in the series was Shantae: Half-Genie Hero, which first released in 2016. That title was critically acclaimed for its animation quality and gameplay, but wasn’t a direct continuation of its predecessor, Shantae and The Pirate’s Curse. Given that Shantae 5 is touted as a “brand new adventure”, will it continue the same trend? Stay tuned for more details in the coming months.